This weekend, celebrate all things barrel aged with a special pairing menu at a Minneapolis staple. 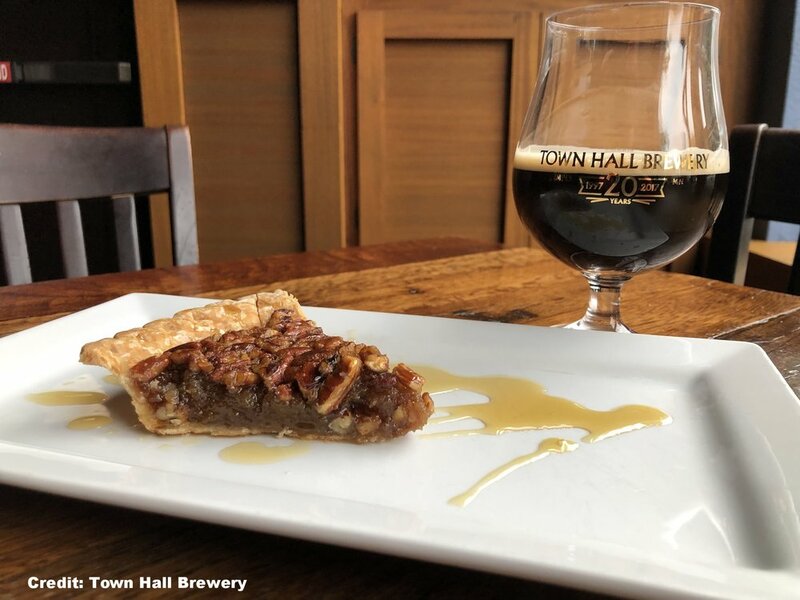 On Saturday, Nov. 17 Town Hall Brewery is hosting “G’Morning, G’Afternoon and G’Night,” a food pairing event featuring dishes from breakfast to dessert. From 10 a.m. to 12 p.m., guests will be treated with five courses, including an appetizer and a dessert. Each course will also be paired with one of Town Hall’s bourbon-based cocktails, barrel aged beers or ciders. Pairings will be made specifically to showcase their Bourbon Barrel Aged Maple Syrup. Town Hall Brewery is located at 1430 S. Washington Avenue in Minneapolis. For more information, visit Town Hall Brewery online. Older PostAre You Ready For Some Football (And Food)?